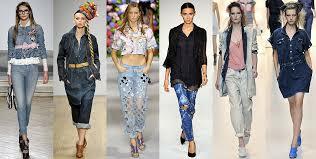 Dhaka, Bangladesh (BBN) – Dhaka is going to hold a denim exhibition from Saturday for the first time to show the strength in the denim sector of Bangladesh, organisers said. The Denimsandjeans.com Bangladesh show, in association with export company Denim Expert Ltd, a Bangladesh-Netherlands joint venture at the Chittagong-based Karnaphuli Export Processing Zone (KEPZ), is organising two-day long show at Hotel Radisson in the capital aiming to create a medium which helps in further adding value to the industry by providing another platform for interaction and business among the denim community. 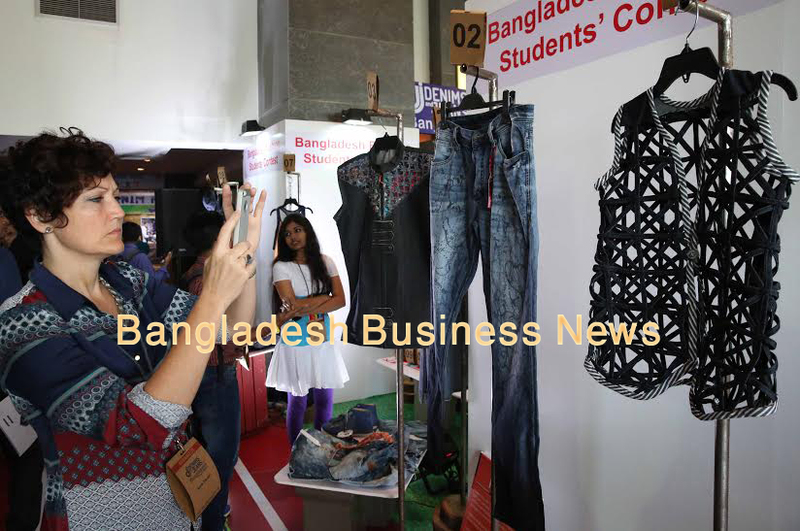 A total of 24 companies from Bangladesh, India, Pakistan, Sri Lanka, Italy, Japan and the United States will participate in the exhibition mainly to showcase denim pants, fabrics and modern machinery. Country heads, sourcing heads, merchandising managers and fashion analysts of more than 60 international retailers including Charles Voegele, G-Star, Jack and Jones, s.Oliver, River Island, H&M, C&A, PVH and GAP are participating in the exhibition. “The demand for Bangladeshi denim is rising gradually for competitive prices and for relaxed rules of origin (RoO) by the European Union (EU) under its Generalised System of Preferences (GSP),” an industry insider told BBN in Dhaka. He also said many local and foreign companies have already invested in the denim sector after the relaxation of the RoO by the EU to avail the duty-benefits from Bangladesh. 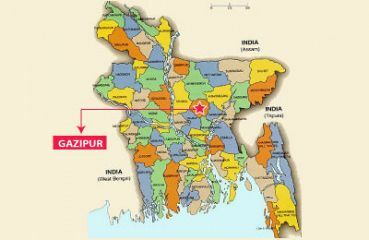 Bangladesh, the second largest producer of denim apparel, ships more than 185m pieces of denim jeans around the world, and has more than 5,600 factories concentrated around Dhaka.